NEVER leave a pet in a parked car. The temperature inside a car, even with the windows cracked and parked in the shade, can reach 120 degrees in a matter of minutes. If the air becomes too warm, a dog’s body temperature, normally 100.5 to 102.5 degrees, will continue to rise. If it exceeds 106 degrees, heatstroke could result, causing seizures, organ damage and even death. Signs of heatstroke include (but are not limited to): excessive body temperature, excessive panting, dark or bright red tongue and gums, staggering, stupor, seizures, bloody diarrhea or vomiting, and coma. If you suspect heatstroke in your pet, seek veterinary attention immediately. Both dogs and cats should be on heartworm preventative year-round. Heartworms are potentially fatal parasites spread through the bite of just one infected mosquito. During the summer months, heartworm preventative is especially important due to the increased mosquito population. 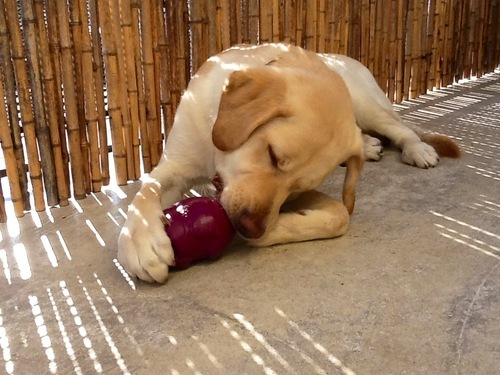 On very hot days, limit a pet’s jog or walk to the early morning or evening hours. Keep in mind that asphalt gets very hot and can actually burn your pet’s paws. It’s best to leave your pet inside your air-conditioned home. If your pet must stay outside, make sure he / she has adequate shelter with access to plenty of cool, fresh water and shade. 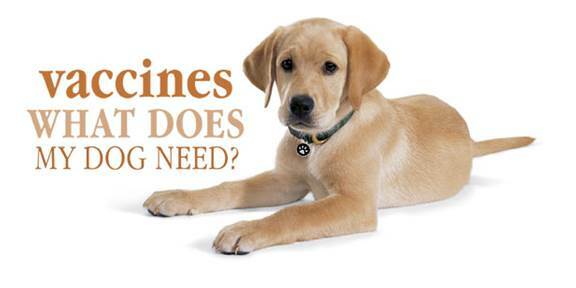 Your pet should be up-to-date on all vaccinations. If you are planning a vacation and your pet will be boarded, make sure to speak with your veterinarian about any additional vaccines they would recommend for the kennel environment. Fleas are a common problem, but they are possible to get rid of and prevent further infestations. Talk to your veterinarian about the appropriate product for your animal and follow all instructions exactly. 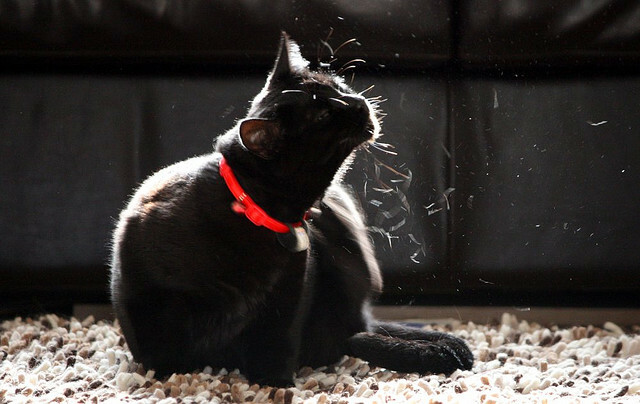 Many accidental poisonings and deaths happen each year because people use the wrong product on their pet. Many people head to the beach, lake or pool to escape the heat and humidity. Remember that not all dogs are excellent swimmers. Always supervise your dog near the pool. At the beach, a strong undertow or riptide can drag a frolicking pet out into the water. Make sure you bring lots of fresh water for your pet to drink. Rinse any sand, salt or chlorine off your pet as soon as possible. 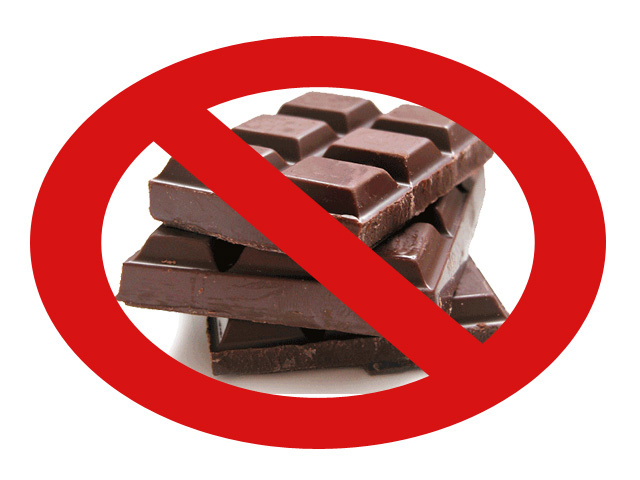 Plant food, fertilizer and insecticides can be fatal to a pet if ingested. Pet owners should read labels carefully and contact manufacturers for specific recommendations about using certain herbicides and pesticides around pets. If you have any questions about the safety of your pets this summer, please consult your veterinarian as soon as possible! Categories: Cats, Dogs, Houston SPCA | Tags: Cat, Cats, Dog, Dogs, Houston SPCA, Houstonspca, Humane Education, Pet, Pet Safe, Pet Tips, Summer Pet Tips, Summer Safety | Permalink. 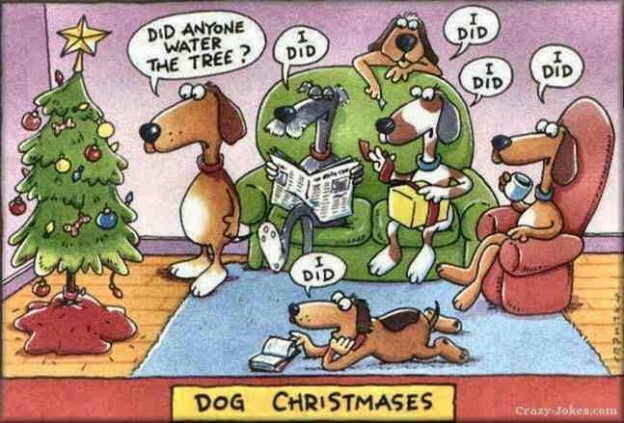 We wish you a pet-safe Christmas and a Happy New Year! The holidays are right around the corner and we are here to share a few more tips from the Houston SPCA on keeping your winter traditions pet-safe and fun! 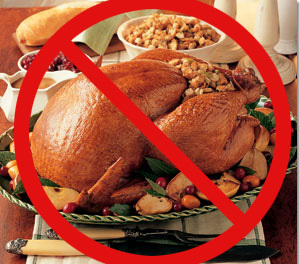 We had lots of excellent tips on keeping the holidays pet-safe from our previous post on having a pet-safe Thanksgiving (https://houstonspca.wordpress.com/2013/11/27/its-thanksgiving-time-here-are-some-tips-for-keeping-your-holiday-happy-and-pet-safe/) – keep all of those tips in mind when celebrating Christmas and New Year’s Eve. Here are a few more tips on how to keep your pets safe and happy while celebrating this season. We all love to decorate our homes during this time of year but be aware of the various plants that can be toxic to your pet if ingested. The toxicity ranges from mild to severe but if you think your pet has eaten any of your gorgeous plants this season, call the vet right away for a consultation or take them to an emergency vet clinic. 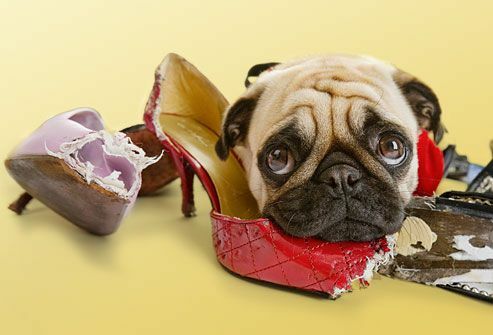 Symptoms of your pet eating something toxic: weakness, trembling, staggering, panting, difficulty breathing, vomiting, diarrhea, hives, cramps, convulsions, or rigid neck and limbs. Seek immediate medical attention for your pet if they show any of these symptoms! Giving gifts this time of year is a wonderful tradition and can show our family and friends how much we love them. Keep an eye out, though, when wrapping presents as you do not want your pets to eat any of the wrapping paper, ribbons, or tissue paper you might use to make your gifts look gorgeous! These items, while not inherently toxic, can cause digestive issues for your pet and can make going to the bathroom a very unpleasant experience. Keep your wrapping station above where you pets can reach and make sure to clean up all extra bits of paper and ribbon that you cut to keep your pet safe. If you think your pet has ingested something they should not have, take them to your vet as soon as possible! Christmas trees can bring light and warmth into your home during the holiday season but remember that they are also something large and strange to your pets. Try to place your tree in an area that your pet does not frequent or in a corner that your pet has not claimed as its own. 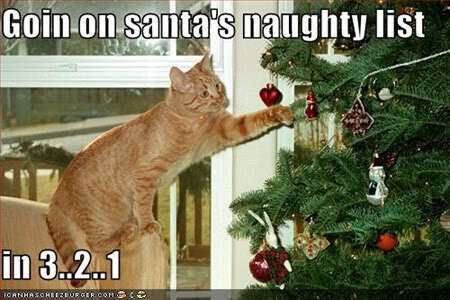 Make sure that your Christmas tree has a sturdy base and will not fall over if your pet decides to try to ‘climb’ the tree (I’m looking at you kitties!). 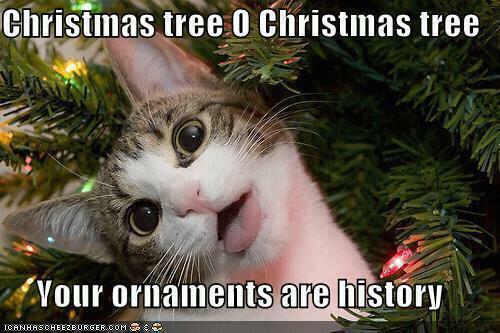 Many ornaments look like potential toys and your pet might try to play with them or eat them. 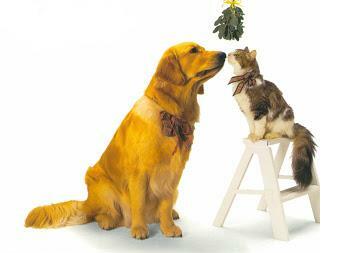 Try to keep ornaments above the level that your pet can reach so they aren’t tempted to pull them down. If this is your first time having a Christmas tree with your pet, try to introduce them to the tree outside so they are not frightened by this beautiful addition to your home. 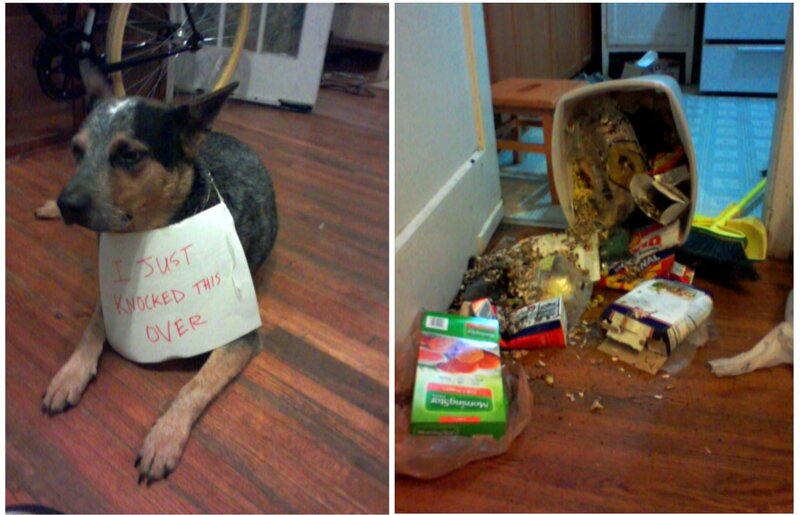 You wouldn’t want Fido to think your tree was his new personal indoor bathroom. Many homes in Houston have fire places and amazingly, some people actually use them! If you do have a fire place, make sure to keep it well maintained before use and when in use keep the screens shut. 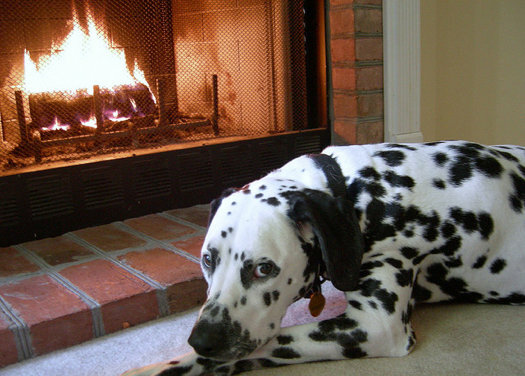 With a fire going, a pet might be tempted to get really really close to stay warm and you do not want them to get burned. Also, keep your wood pile covered if possible and pick up all wood chips that fall off of your fire logs. Some pets might see those little wood chips as a tasty snack and you do not want them to have to go to the emergency vet because they ate a pile of splinters. When the clock strikes midnight, the sky glows bright! When bringing in the New Year, fireworks are a must. Many cities’ New Year’s Eve celebrations will have a plethora of fireworks go off right at midnight. This can be stunning and gorgeous for you and your family but don’t forget about your pets. Fireworks bring very loud and scary sounds which can scare even the well-trained pet. How can you keep your pets safe when the fireworks start? First keep them inside! 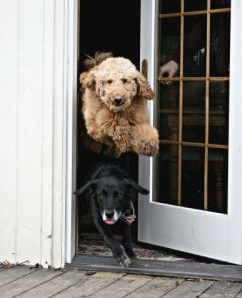 Many pets have been known to run when they hear loud noises and you do not want your pet getting lost. On that note, make sure they have proper identification on their collars just in case they do make a run for it. 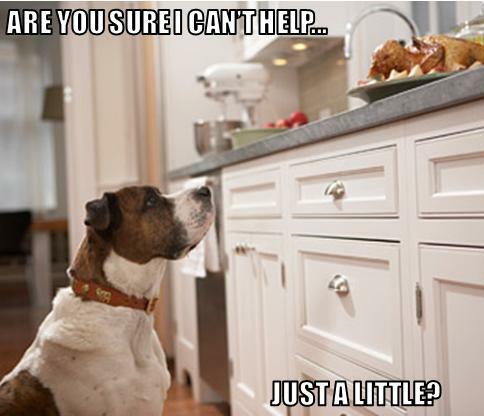 Having your pets micro-chipped will also help if your pet does happen to get lost. For your cats, the safest place to be during a fireworks show is in the bathroom – put their litter box and a bed with some blankets and cat-safe toys to give them a smaller area to relax in when the fireworks start. For dogs, if they are kennel trained, being in their kennel might be the most comfortable place for them to be during the fireworks show. Give them water and a bunch of dog-safe toys to play with while you and your family enjoy the show. If they are not kennel trained, keep them in a room with warm blankets and their favorite toys so they still feel comfort when those loud noises start. 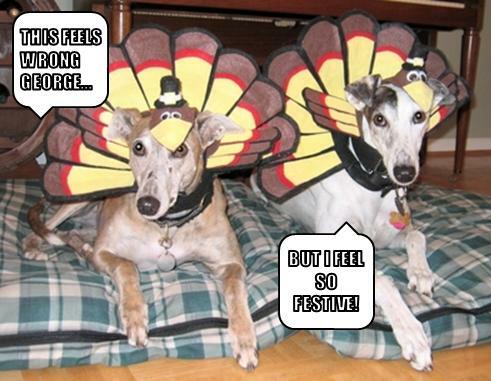 We hope you follow all of these tips as well as those found in our Thanksgiving Day post found here: https://houstonspca.wordpress.com/2013/11/27/its-thanksgiving-time-here-are-some-tips-for-keeping-your-holiday-happy-and-pet-safe/ ! 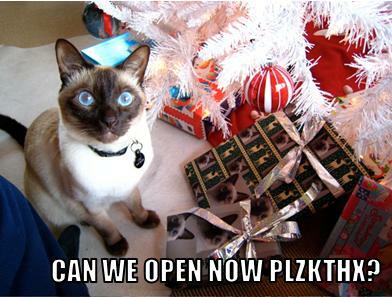 From all of us at the Houston SPCA, we wish you a happy and healthy holiday season! Categories: Cats, Dogs, Houston SPCA | Tags: Christmas, Christmas tree, Fireworks, holiday, Holiday tips, Houston, Houston SPCA, New Year, Pet, Pet Safe, Pet Tips | Permalink.